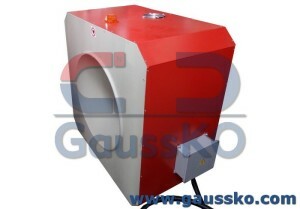 The ideal Demagnetizers for the integration in complex systems such as industrial washers, production cells etc. 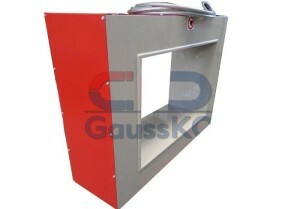 They are used for the demagnetization of parts of small / medium size. 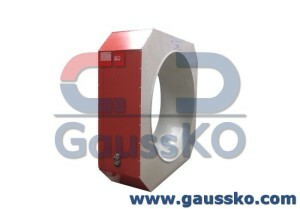 The Demagnetizing Systems work at the main frequency (50Hz) and, unlike the Alternating Current Standard Coils, they can vary in Magnetic Intensity providing a Magnetic Intensity Reduction for the simulation of the movement of the part from the tunnel. Assess the actual effectiveness by studying the specific components to be demagnetized. They are built with working dimensions on request, with a circular or rectangular shape. 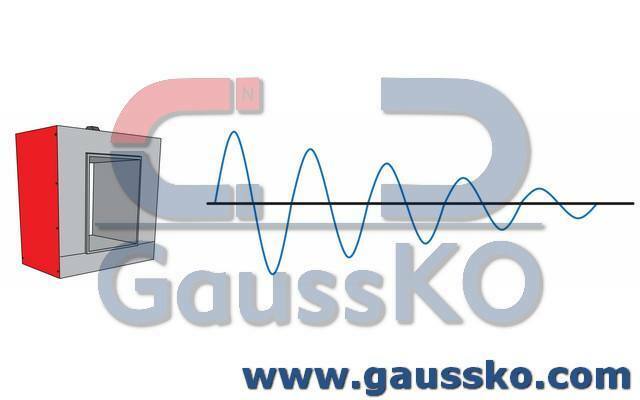 The management of the degaussing parameters, such as output intensity, and cycle length of the decaying part can be managed by the control electronics (optional) or from an external controller using a properly configured control signal.